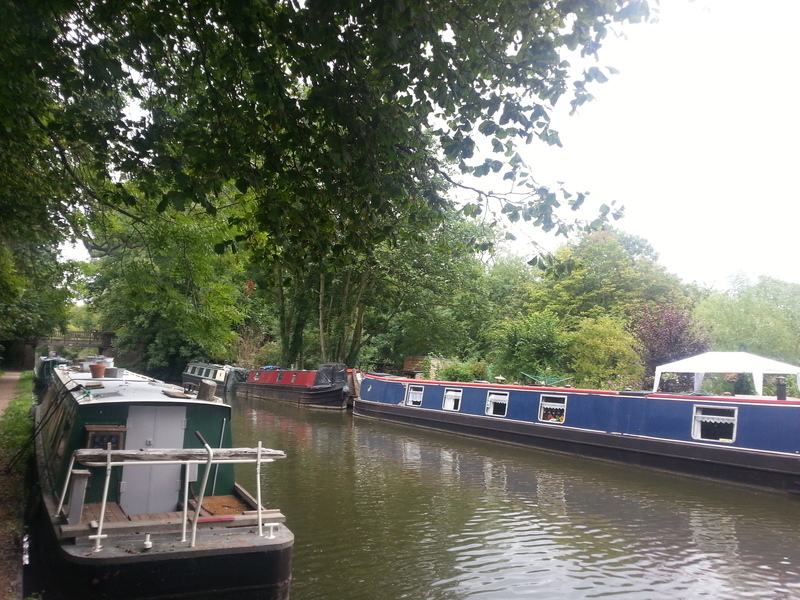 Nestled between Watford and Rickmansworth on the Grand Union Canal in Hertfordshire, Cassio Bridge Moorings provide a perfect base to explore both town and country. To the north of the site lies one of Watford's largest open spaces, Cassiobury Park, where there are numerous nature trails, regular events and sporting facilities. One and half miles away is Watford town centre with excellent shops, leisure attractions and transport links. 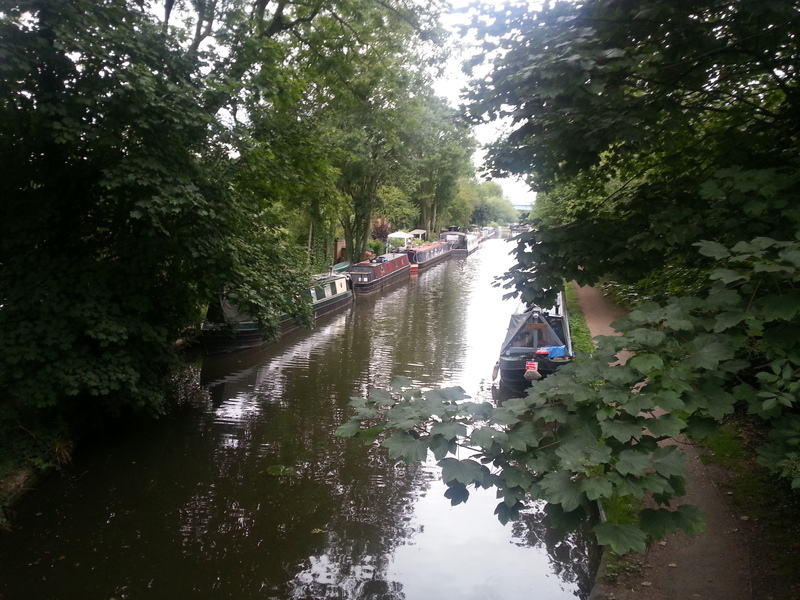 This site is approximately 130m long and provides space for up to 7 vessels moored against the off-side bank of the canal. There is no direct road access to the site but from Croxley Green take Rousebarn Lane (a no-through road) for access to Bridge 168. There is pedestrian access from the A412 Rickmansworth Road at Bridge 169, next to Bridgewater Boats. The mooring site is between Lock 78 and Bridge 168. Croxley Green is approximately one and a half miles south west of the moorings, along a signposted cycleway, and provides local services and shops. Watford is approximately one and a half miles east by road. The nearest facilities, including drinking water, diesel, LPG, elsan disposal and (charged) pump-outs, are less than 500 metres away at Bridgewater Boats which is on the offside, below Lock 78. 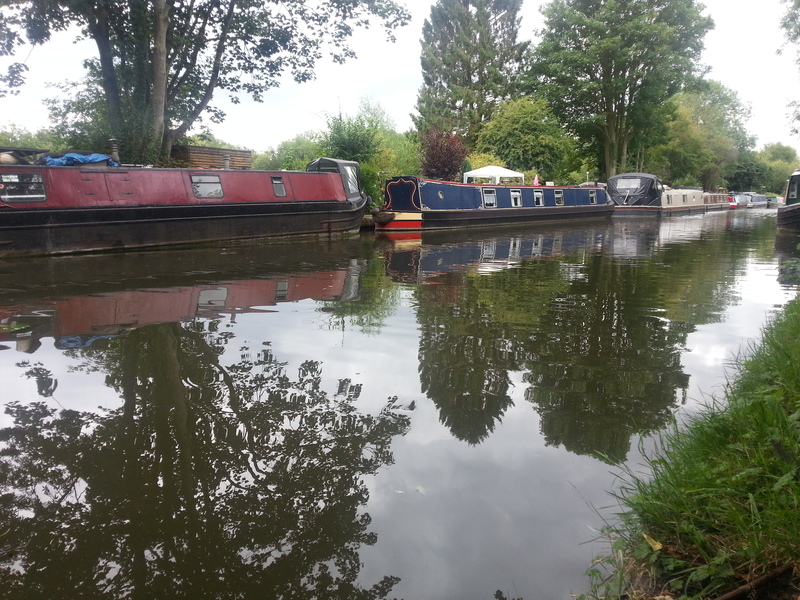 A water point is available opposite the moorings, on the towpath at the top of Lock 78. There is no designated car parking at this site so customers must make alternative arrangements. 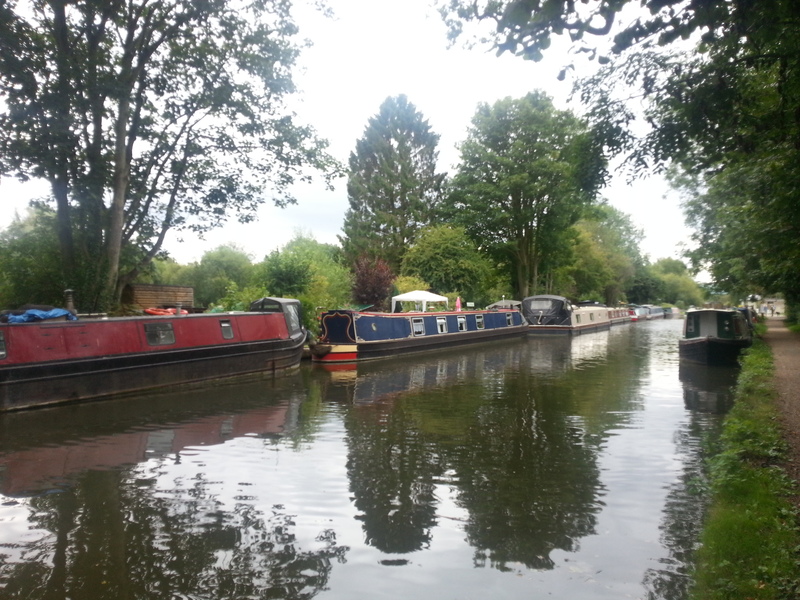 The moorings are on the edge of Cassiobury Park, near Croxley Green. 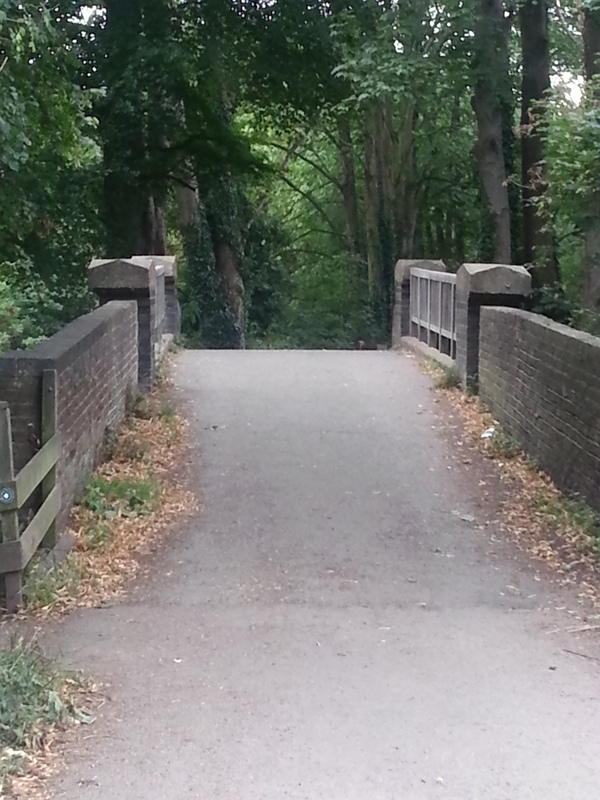 The site can be reached by a path from Bridge 168 which is a footbridge leading to Cassiobury Park from Rousebarn Lane.